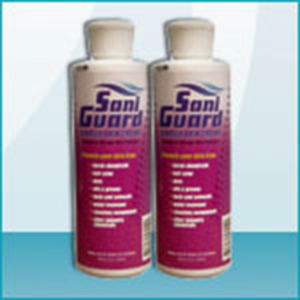 Protection Against Hepatitis B and C.
The first EPA-Registered hospital grade disinfectant concentrate with a Hepatitis C efficacy claim. 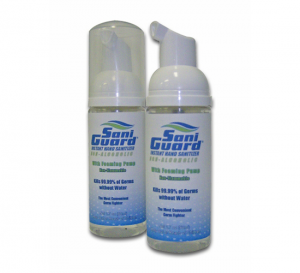 SaniGuard PRO® is virucidal, fungicidal, bactericidal and effective against HIV 1 and 2, Hepatitis B and C, and Herpes 1 and 2. 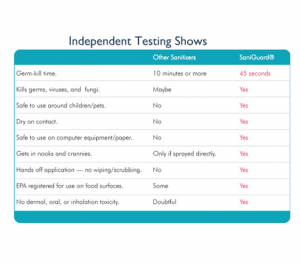 It has been tested on over 56 of the top concerns including antibody resistant strains! 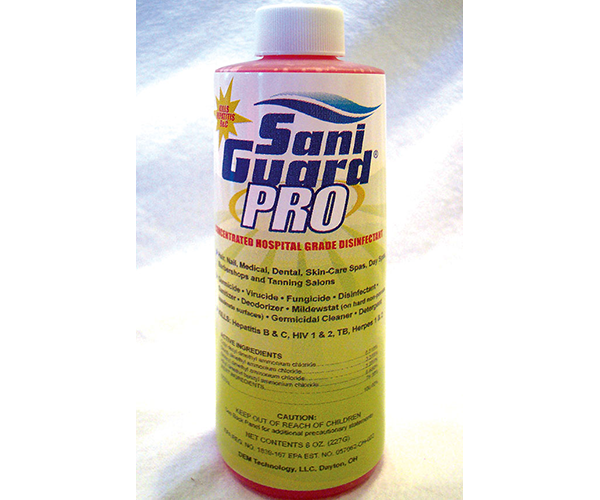 SaniGuard PR® does not contain dangerous phenols like other approved products and meets OSHA blood borne cleanup standards. 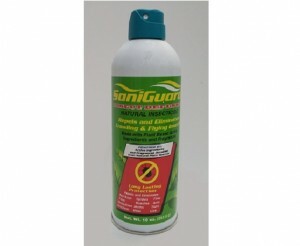 The concentrated formula saves you time, money, and shelf space. One ½ ounce makes a full gallon of product.